Why Live At Renaissance Villages? According to the Centers for Disease Control and Prevention, an older adult dies from a fall in the United States every 20 MINUTES. This staggering statistic is one of the many reasons senior health and wellness is a top priority for Renaissance Villages. As a result, we offer physical fitness classes every day for residents, and partner with great organizations like Geri-Fit. Below, we’ve compiled a list of great of fall prevention resources for those who would like to learn more. The National Council on Aging is a great resource for those looking for evidence-based fall prevention programs. They offer tips, news, and action plans for fall prevention. In addition, you can also join their Falls Free® Initiative, their national effort to address the growing public health issue of fall-related injuries and deaths. Looking for ways to prevent falls and related fractures? This national resource center provides an easy to read series of publications for the public. 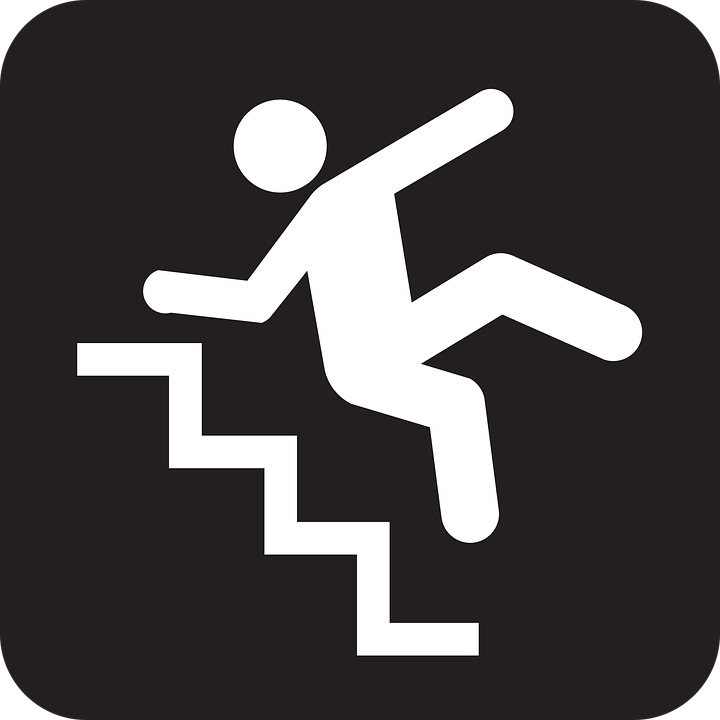 This resource focuses on causes, risks, and prevention for falls. In addition, it also provides insight on bone health for all ages. Looking for more local resources? If you’re in Southern California, you can join the San Diego Fall Prevention Task Force. They’ve got plenty of information on fall prevention and have resources for providers, older adults, and their loved ones. Looking for information regarding the effects of medication? This awareness group provides education for seniors on health concerns and healthy aging. In addition, you can learn more about drug doses and drug interactions and a hip replacement guide. As a reminder, Renaissance Village locations in Murrieta and Moreno Valley offer Geri-Fit Classes twice a week. These great strength training classes help seniors of all ages to build strengthen their muscles. Additionally, this allows seniors to regain balance and mobility. As a result, this helps with fall prevention and restores independence. In addition, we also provide fall prevention seminars and education classes from time to time. So be sure to sign up for our newsletter or check back regularly for the upcoming events on our website. Looking for Assisted Living or Memory Care? Come see Renaissance Villages for yourself. Schedule a tour at either of our Southern California communities on our website right now. Embrace the Renaissance Lifestyle, visit today! Great Days Await at Renaissance Villages! © Copyright 2019 Renaissance Villages. All Rights Reserved.